With more than 40 years of operations and thousands of youth attending and working at Blue Lake, we have a strong supportive alumni group. Check out our Reunion information below! 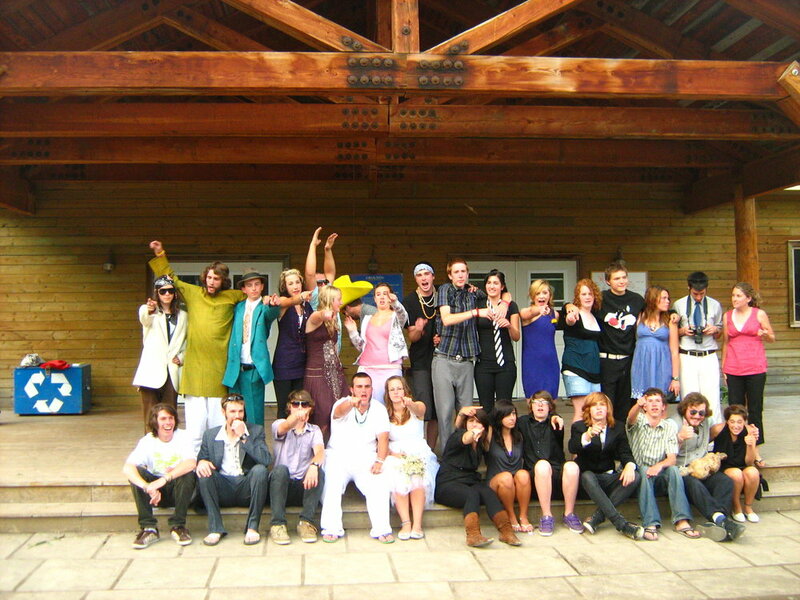 We are very excited to invite you to the upcoming Blue Lake Camp Third Alumni Reunion, July 5th to 7th, 2019. Join us for a weekend to reconnect with old friends, meet the new generation of our Blue Lake Camp family and reminisce about old camp memories and share in making new ones. 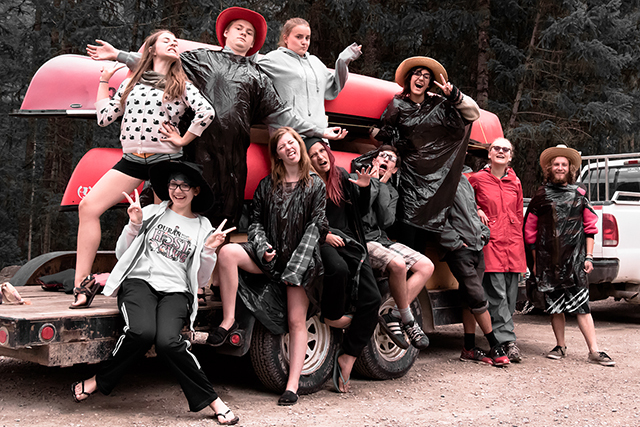 Come and re-experience the magic of Blue Lake Camp, hang out with old friends and new, sing camp songs around the fire, have some fun and laughs and enjoy a weekend of relaxation. This is a bring your own food and refreshments event, with a potluck dinner on the Saturday night. Blue Lake will provide the protein! Salem will be helping to organize the potluck and will connect with everyone once they register. THANKS SALEM! The cost is only $25 for each Alumni and you are welcome to bring your family and friends at an additional low cost of just $10 each. Proceeds from the registration will be going towards our Blue Paddle Campaign that helps send disadvantaged youth to camp. 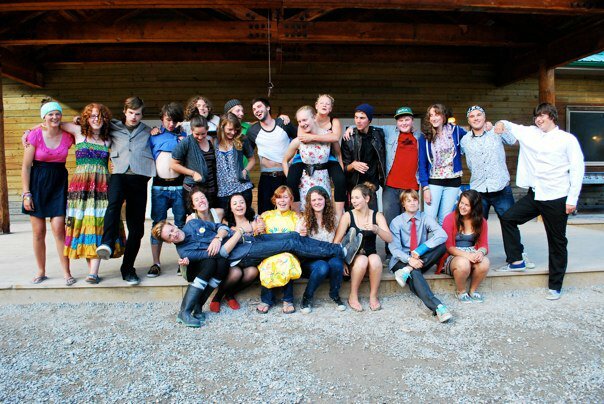 We have provided support for over 200 youth in the past 4 years! More information will be forwarded through our Alumni Facebook page as well as direct emails to everyone who registers. Spread the word to all past staff that you have connections with and join us July 5th to 7th. To register for the reunion and keep in the loop of what is going on, you can register online by clicking the link!